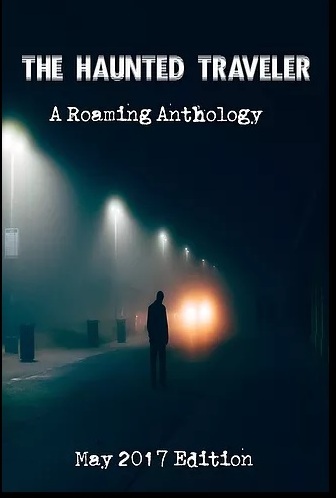 Posted on June 26, 2017, in Ghost Stories, Horror Stories, News, Short Stories and tagged Ghost Stories, stories based on tragedies, The Haunted Traveler Roaming Anthology, Triangle Factory Fire, Weasel Press. Bookmark the permalink. Leave a comment.